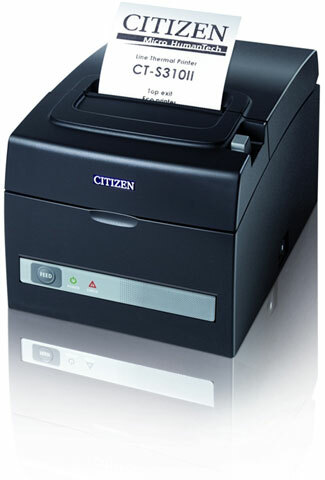 Designed for scan critical applications, the Orbit 7190g scanner continues the proven, superior 1D laser scanning performance of Honeywell’s Orbit series scanners but adds an area imager for seamless scanning of digital 1D, 2D and PDF codes in a single, convenient device. 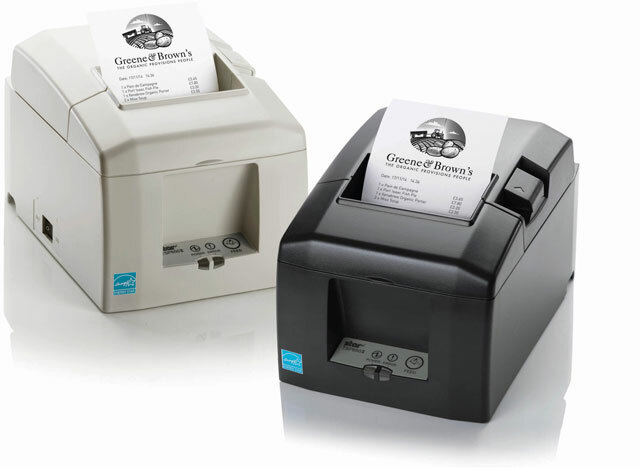 Improve the checkout process and overall customer experience with the 7190g’s dual-modes design that is optimized for both the cashier and the customer enabling seamless product barcode scanning and scanning of digital codes off customer smartphones. 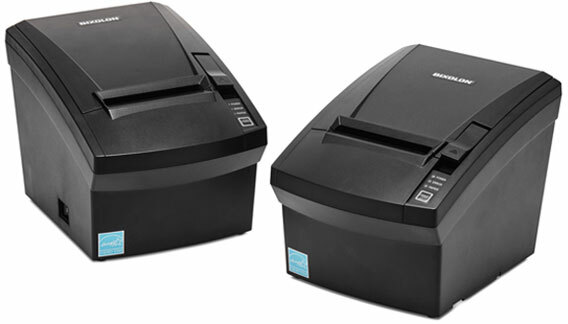 Like other Orbit scanners, the best-selling hands-free scanners of all time, the Orbit 7190g scanner is an innovative, elegant and affordable solution for convenience retail applications where counter space is at a premium. 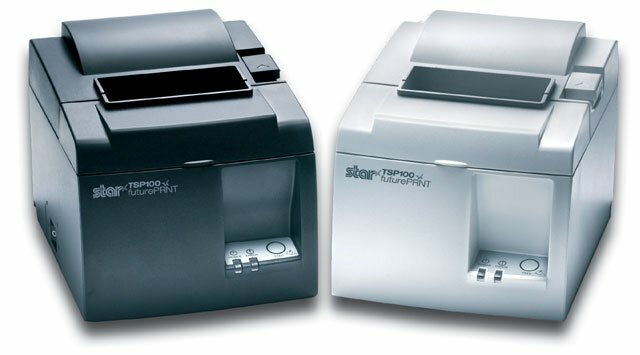 The award-winning shape enables handheld scanning of large, bulky items. 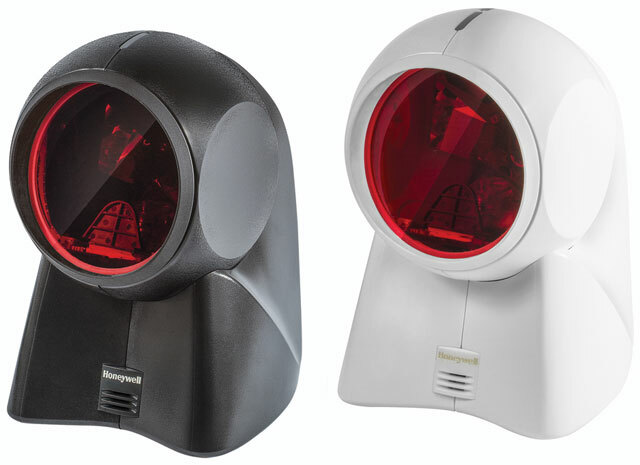 For added flexibility, the scanning head can be tilted within a 30° range to accommodate objects of various sizes and shapes. 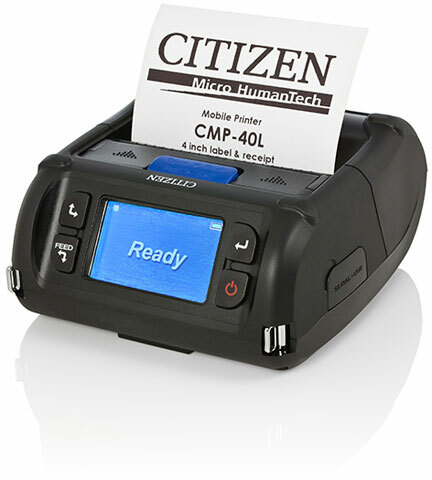 The MC40 mobile computer from Zebra is a value tiered solution that provides sales associates the necessary tools to enable an enhanced shopping or guest experience for their customers. 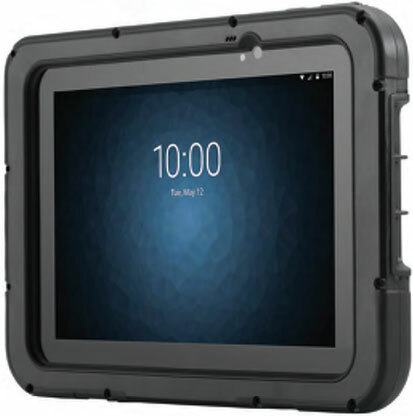 The MC40 cost-effectively combines the right features, choice in Android OS, and the functionality in a solution that is durable, secure and easily customizable. Your customers will enjoy the easy-to-use and powerful MC40, enabling associates to answer customer questions quickly and provide the information needed to make the sale and complete the purchase. Ideal for Retail and Hospitality Markets, the popular MC40 Mobile Computer (Now Available on Android) is the prefect tool to fully enable an enhanced shopping and guest experience for their customers.